Rest Day 5/8/14: Where does the stroke begin? Where does the stroke begin? 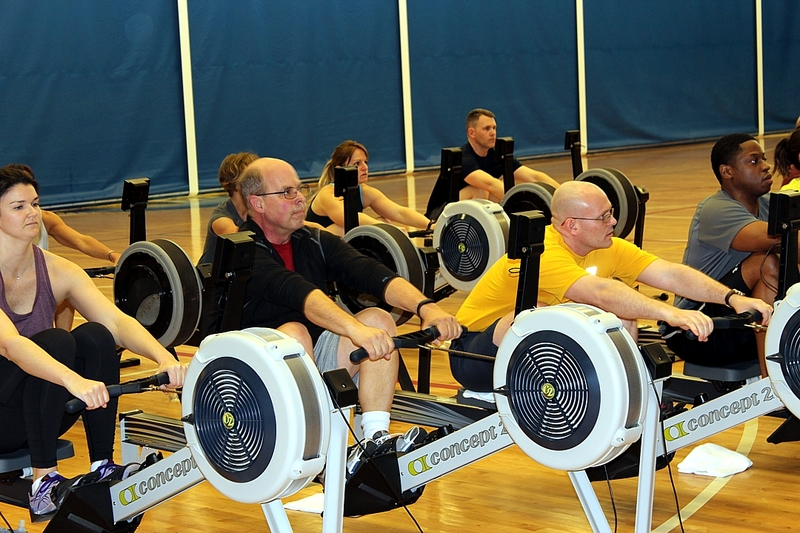 Ideally the rowing stroke is a cyclical motion that is fluid and dynamic without beginning or end. When thinking of the catch you should be thinking of the weight coming on to the feet and being ready to push as soon as the shins are vertical. Try to imagine your seat changing direction without any pause. The only time the seat should pause is when you have pushed the legs down and are finishing the stroke. Thinking of it like this the beginning of the stroke might be considered bodies over as the seat begins to slide or half-slide as you approach the catch on the recovery. This entry was posted in Motivation, Our Mission and tagged endurance sports, exercise, functional movements, inspiration, people, personal experiences, recruitment patterns, rowing, sports by Renegade Rowing. Bookmark the permalink.